There is a tendency in the country to root for the underdog against any dominant figure but the Congress would need all the help it could muster to defeat the BJP in the 2019 general elections, says global investor-writer, Ruchir Sharma. He also stated that the election setbacks in 2018 have lowered Narendra Modi’s chances of victory from near certain to 50:50. “That’s exactly how Indians like their leaders: on edge, fearing for their jobs and not taking voters for granted,” he states. Sharma has come out with a new book “Democracy on the Road” which is the result of his travels through the country following election campaigns – from Naxalite areas on the border of Nepal to the southernmost tip in Tamil Nadu – for the last 2 decades. He anticipates an interesting Lok Sabha election. “The 2019 election is being cast as a nationwide showdown between Modi and the rest, a referendum on India’s appetite for strongman rule and commitment to democracy,” he writes in the book, issued by Penguin Random House. 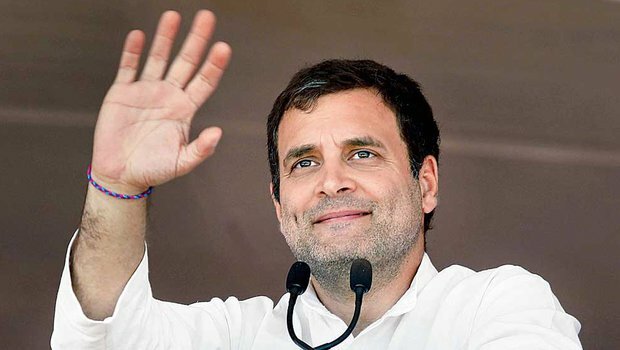 He states the last few years have seen a lot of changes in Congress president Rahul Gandhi but the Congress would “need all the help it could muster to slay a giant like Modi”. Modi remained India’s most popular leader, and the BJP’s organizational might under Amit Shah, with the formidable RSS granting an army of campaign volunteers, would be hard to match, Sharma says. He feels in some big states such as Uttar Pradesh and Bihar, the Congress was still a token force and would need to ally with the regional supremos. As per Sharma, the elections will more likely shape up as a series of state contests. 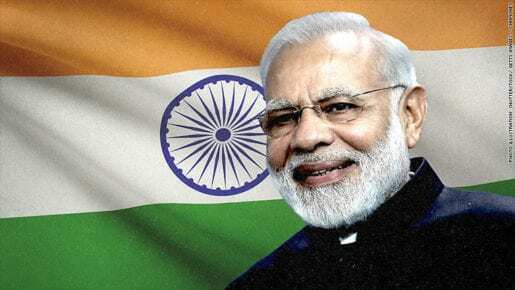 He feels Modi is likely to win the most votes in many of the critical northern and western battleground states, but the outcome will depend on whether opposition parties work together to unseat him. Facing unified alliances, the BJP could win a third of the popular vote, as it did during the Modi wave of 2014, yet lose its majority of seats in the Lok Sabha, he states. He alleges the 2019 ballot will offer a choice of two different political visions, one celebrating the reality of the many Indias, the other aspiring to build one India. “It will be a hard fought battle, but either way I know where I will be when the carnival begins. Back on the road, confident that in an era when democracy is said to be in retreat worldwide, it is thriving in India,” he writes.